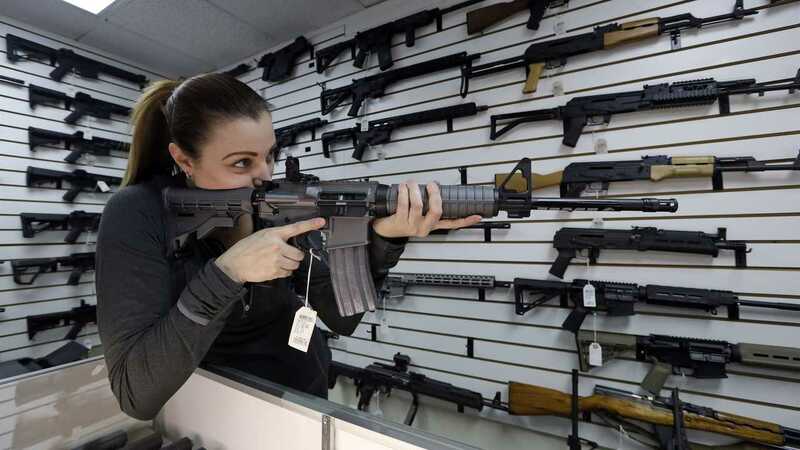 We All Knew They Wanted This: PA Bill Would Require Residents To Register Their Firearms - Matt Vespa: We all saw the rumblings of this for years. Democrats .03/21/2019 15:29:50PM EST. From the philadelphia reps of course. This type of stuff in constant from them. I'm doubtful it will ever see a vote. PA needs to dump philadelphia on new jersey. Government seem to think it is great fun making criminals out of honest citizens. Don't give up Constitutional rights because a group of azzwipes pass stupid laws.